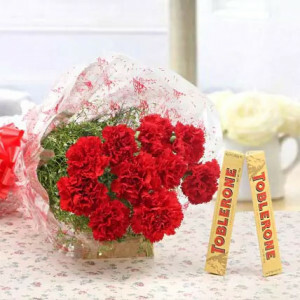 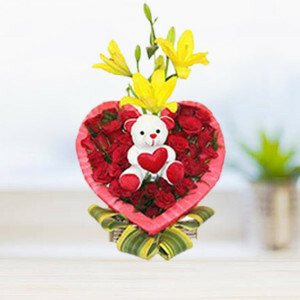 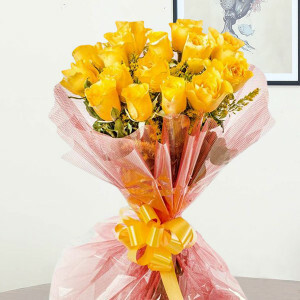 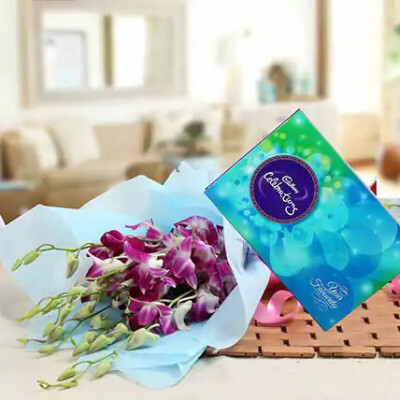 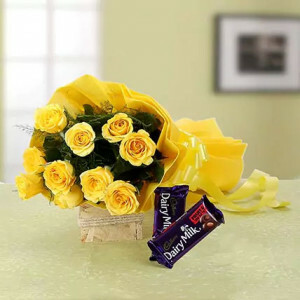 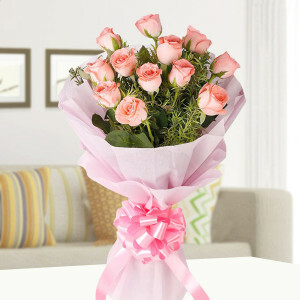 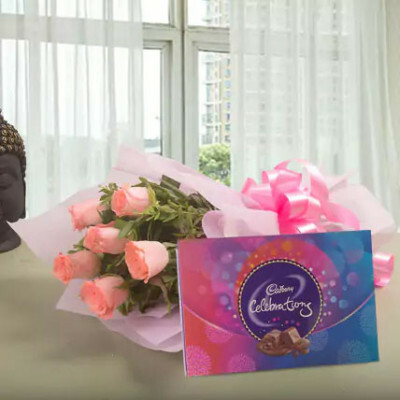 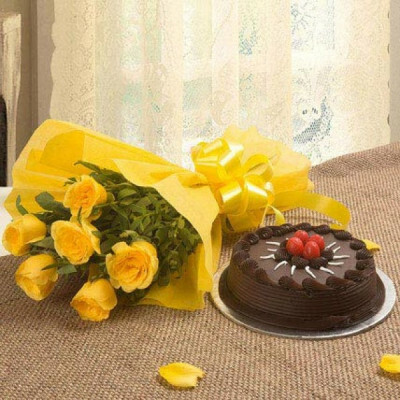 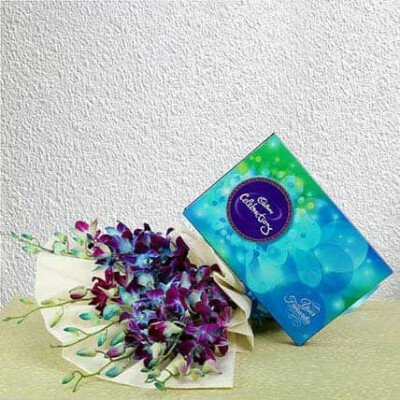 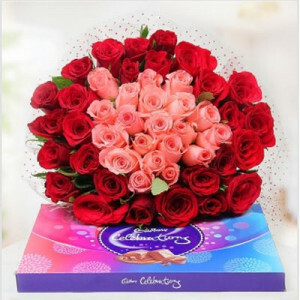 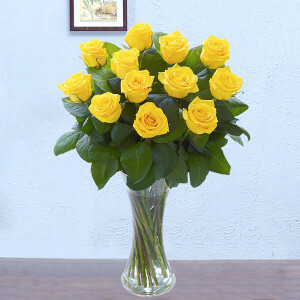 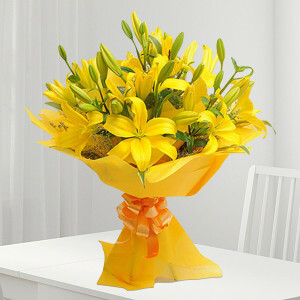 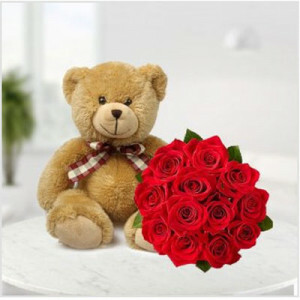 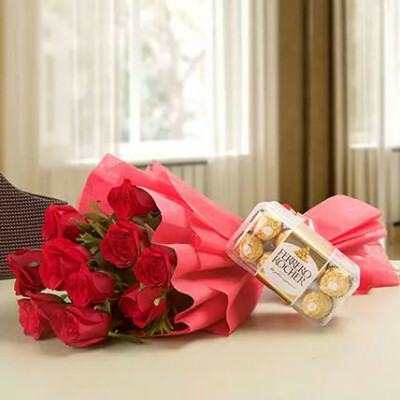 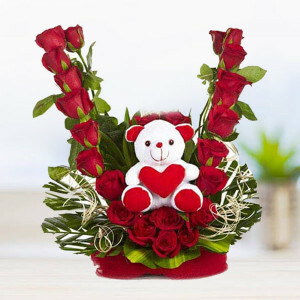 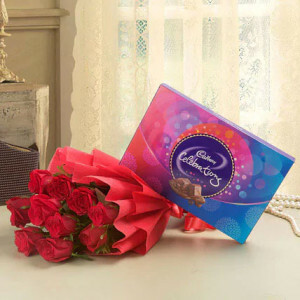 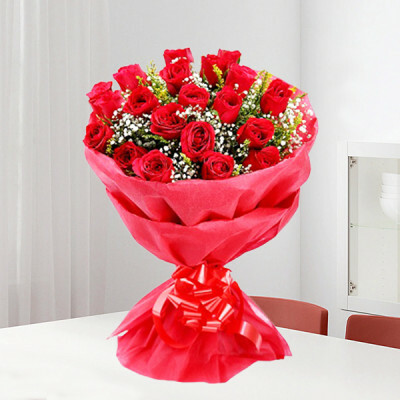 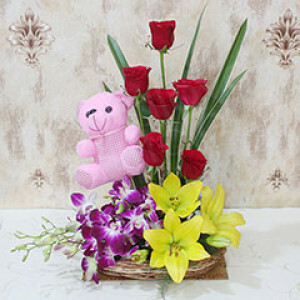 Win the heart of your dear ones in Bhubaneswar by sending them these gorgeous flowers online, with MyFlowerApp. 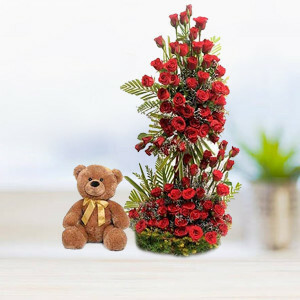 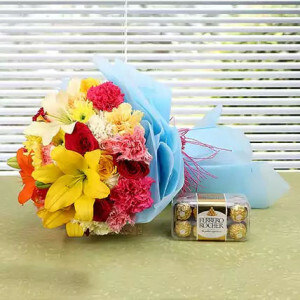 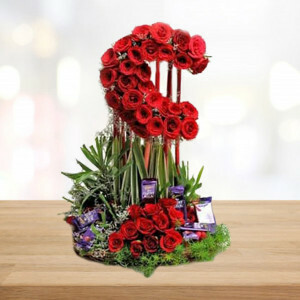 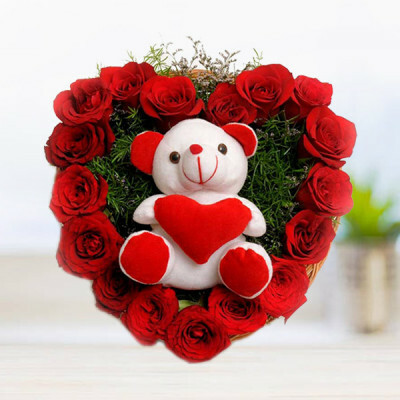 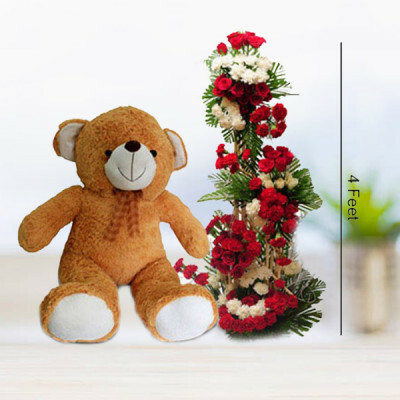 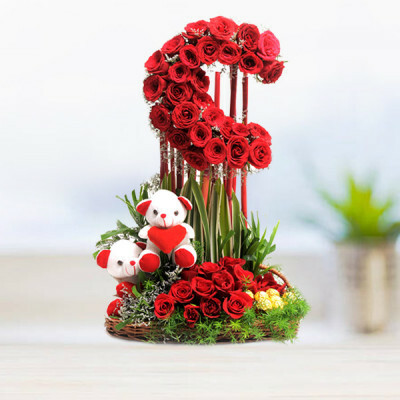 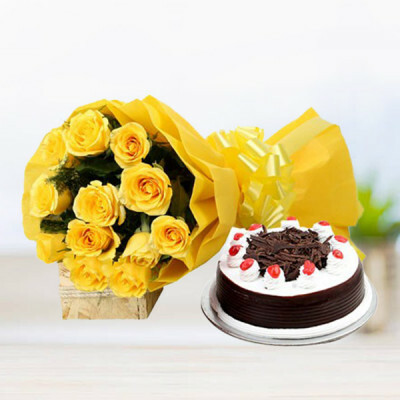 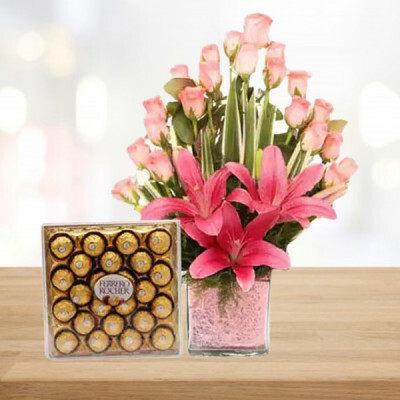 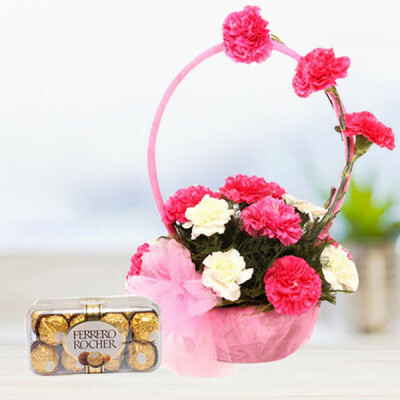 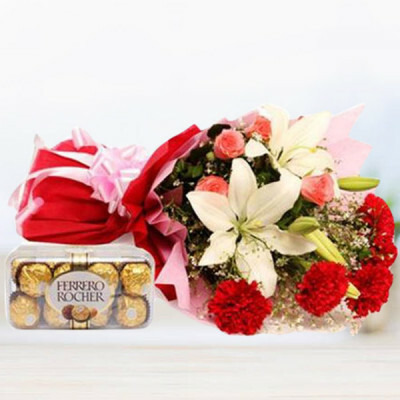 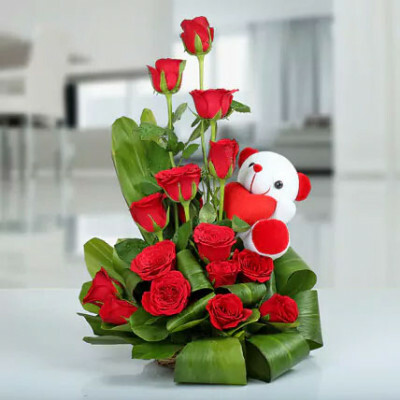 Select from our exquisite floral arrangements, and we promise a professional delivery, anywhere in Bhubaneswar, with fresh, handpicked flowers. 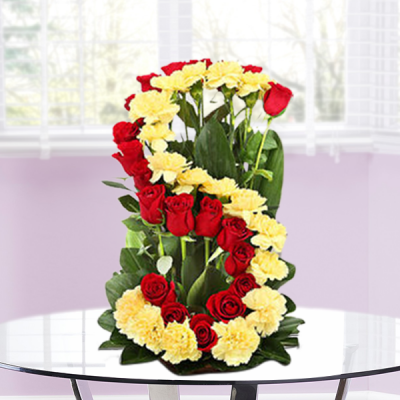 Put your roses, carnations, gerberas, orchids, lilies, etc. 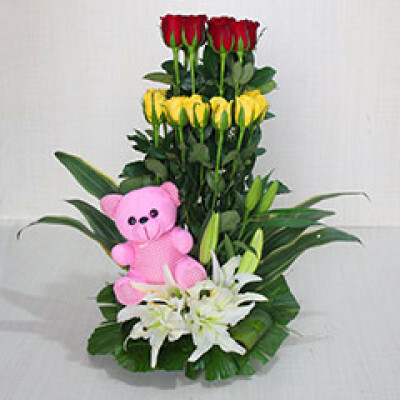 in baskets, vases, or magnificent arrangements, and send them to the Temple City of India.